The newly elected chairperson of the Association of Hospital and Administrative Pharmacists of Nigeria (AHAPN) Lagos State branch, Pharm. Titilayo Onedo, has revealed the objectives of her administration for the association. 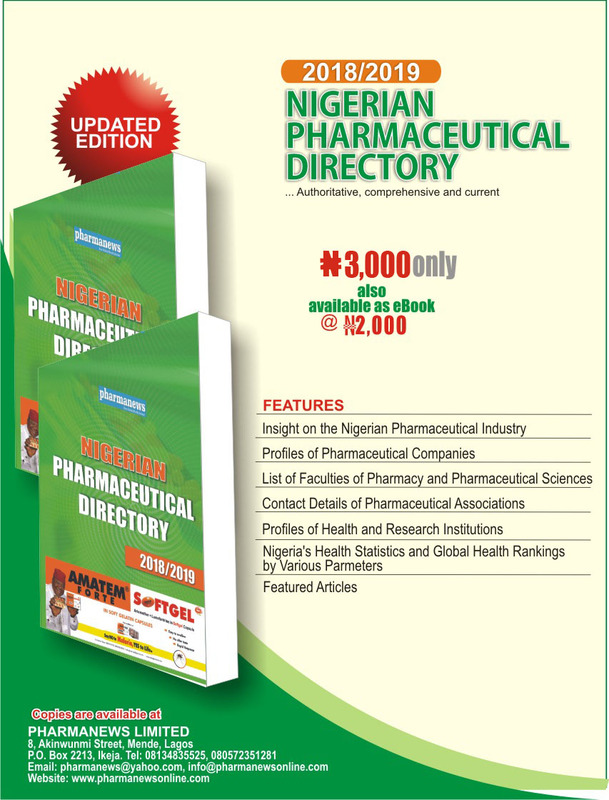 Onedo, who spoke with Pharmanews, shortly after the handing over ceremony of the association, listed the goals of her administration to include: resolution of conflicts with the medical doctors; collaboration with pharmacists in other areas of specialisation; capacity building; and sourcing of funds for project execution. Newly elected executives of the association, after the handing over ceremony. 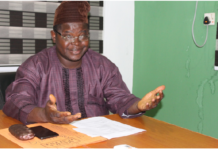 Said Onedo: “We are going to collaborate more, even with the industrial pharmacists, we are going to liaise on how to resolve issues with the medics, and how to tackle the myriads of challenges facing the association. Onedo, who also expressed her gratitude to God and to all members of the association for the opportunity to serve, explained that she and her team were ready to work with all members for the progression of the group. Outing executives of the association, displaying the new launched AHAPN Bulletin. Asked about her disposition towards her new position, she said, “I actually feel excited about the election; at the same time, I feel challenged because I know the position requires a lot of work. “However, my team and I are equally ready to take up the challenge. 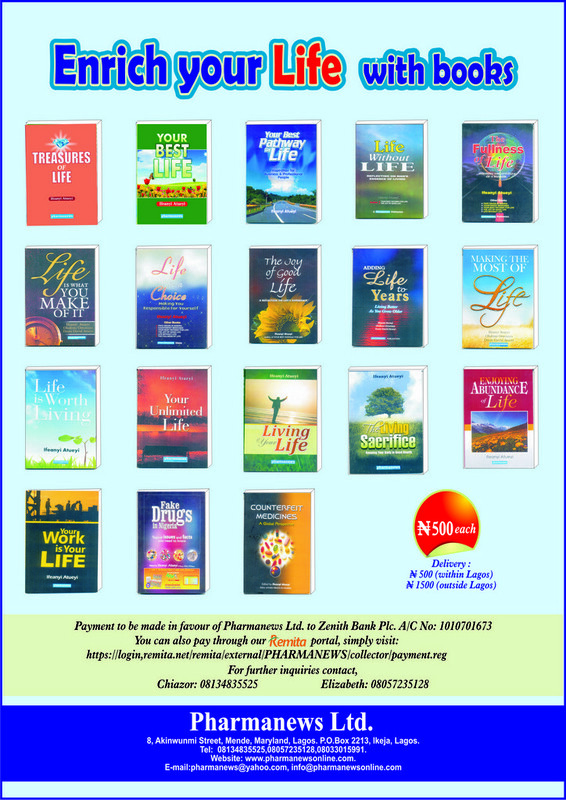 Moreover, members of the association have given us their words to be committed to the objectives of the association to work with us,” she quipped. 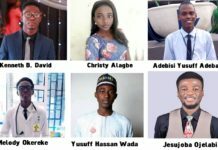 The election of the new executives, conducted on 13 December 2018, had all the positions contested for unopposed, except that of the treasurer. 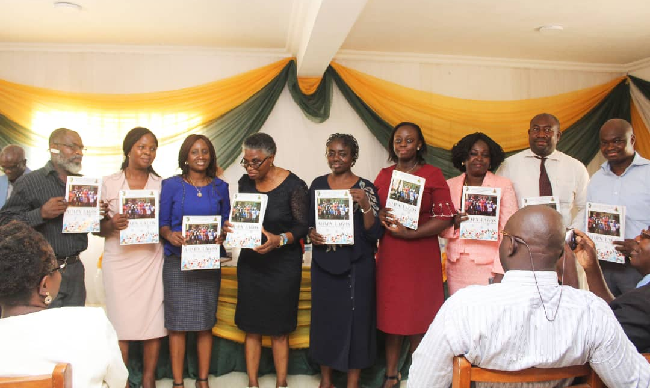 The occasion also witnessed the launch of the maiden edition of the Lagos AHAPN Bulletin. On her own part, the outgoing chairperson of the association, Pharm. (Mrs) Folashade Kotun, expressed joy in having a competent successor, while also demonstrating confidence in the ability of the new executives to deliver the needed progress for the association. “I am confident that starting from January 2019, when I look back at this association, I will be filled with joy because I know they will perform their duties very well”, she enthused. Speaking on the challenges encountered during her tenure, she said the major one was getting pharmacists both in hospital and administrative settings to be actively involved in the activities of the association. According to her, to resolve this, the association embarked on a massive campaign to reorient the concerned pharmacists. 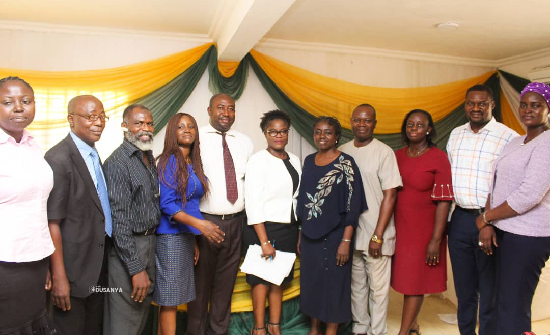 She further urged the new executives to continue from where she stopped by intensifying efforts to reach out to pharmacists in the private sector and also encourage more active participation from those in the industry. The new Lagos State AHAPN executives are: Pharm. Titilayo Onedo, chairperson; Pharm. O.S. Ojuoko, vice chairman; Pharm. T.O. Ajibola, secretary; Pharm. T.A. Asen, assistant secretary; Pharm. Temitope Akinboro, treasurer; Pharm. Kehinde Oyinlade, financial secretary; Pharm. CTA Ugwu, publicity secretary; Pharm. Zainab Alabi, welfare officer; Pharm. C.N. Mbanugo, unofficial member; K.K. Ekwunife, unofficial member; and Folashade Kotun, immediate past chairman.